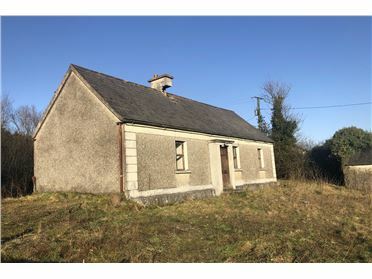 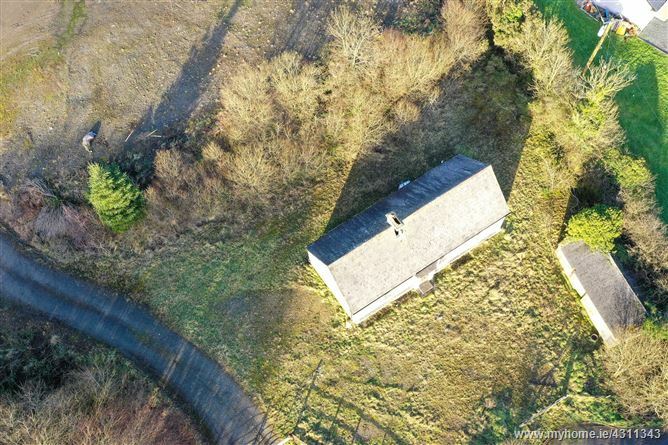 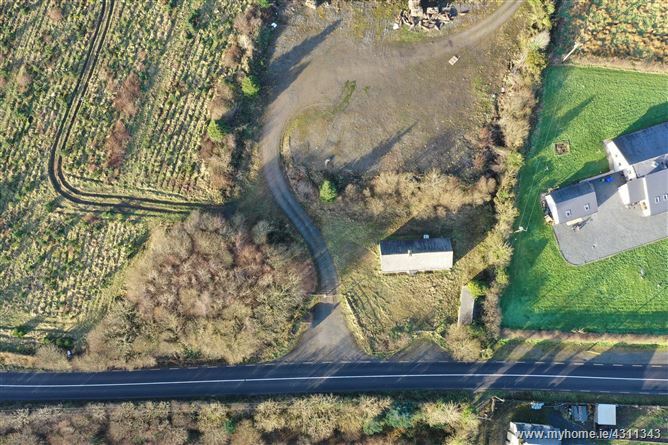 REA John Lee are delighted to offer this Detached Cottage Residence on c. ⅓ acre for sale on the instruction of Coillte CGA. 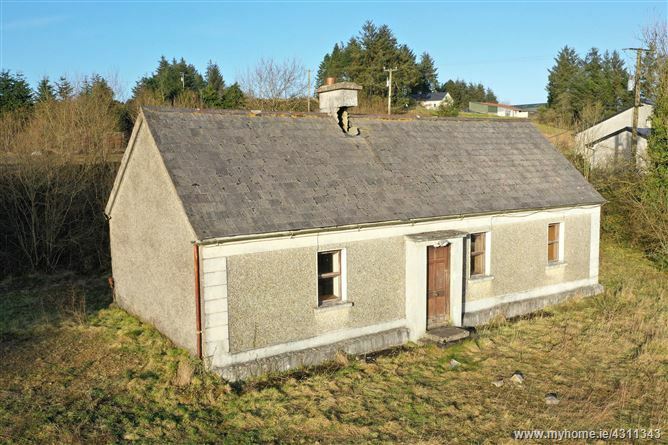 This property is ideal for home renovator or first time buyer. 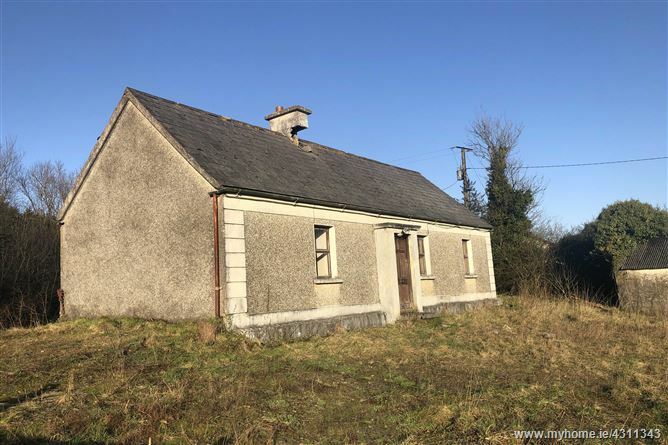 It requires complete renovation throughout and is ideally situated on the R503 between Rearcross & Kilcommon.